One roast per pack. Weight per package: 2.3 - 2.8 lb. 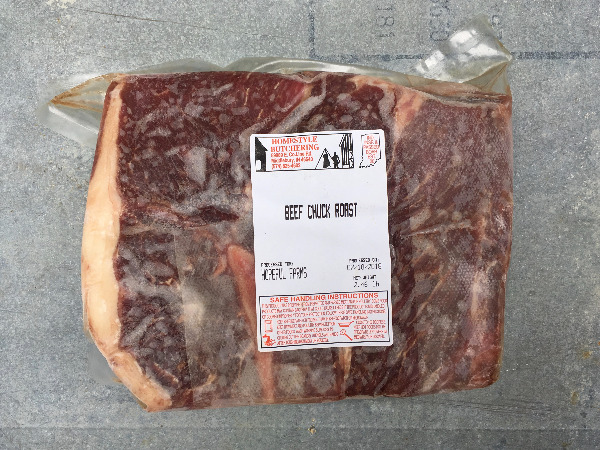 USA / Indiana / Noble CountyMeat packaged by Homestyle Butchering for Hopeful Farms (of Fry Farms Co-op).